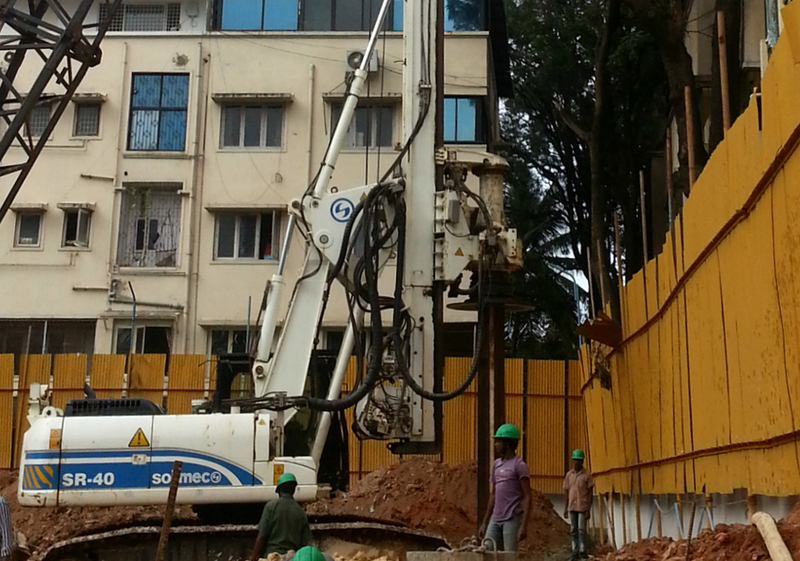 Srishaila Constructions Pvt. 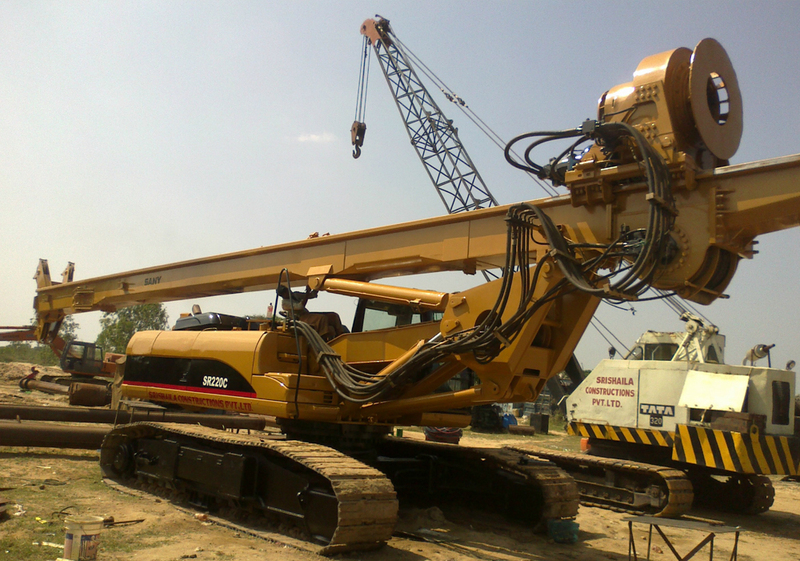 Ltd. own and operate a wide range of speciality construction equipment suitable for any Soil Condition. 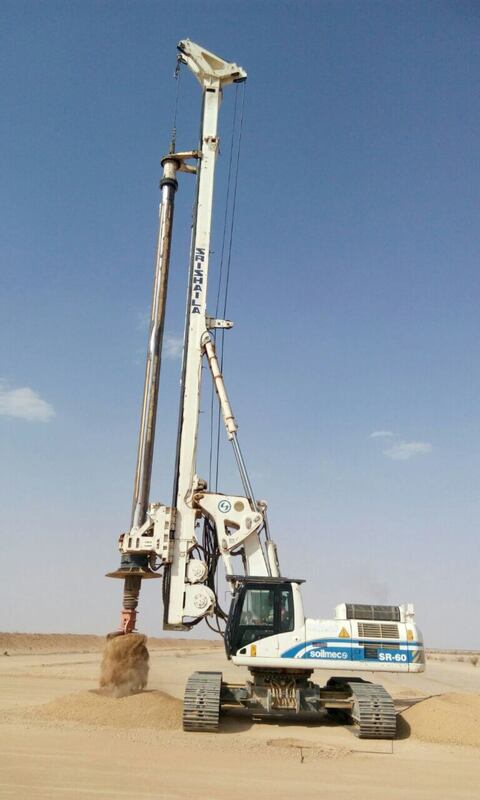 Our fleet of hydraulic piling rigs consists of a variety of rig sizes suitable for any contract. 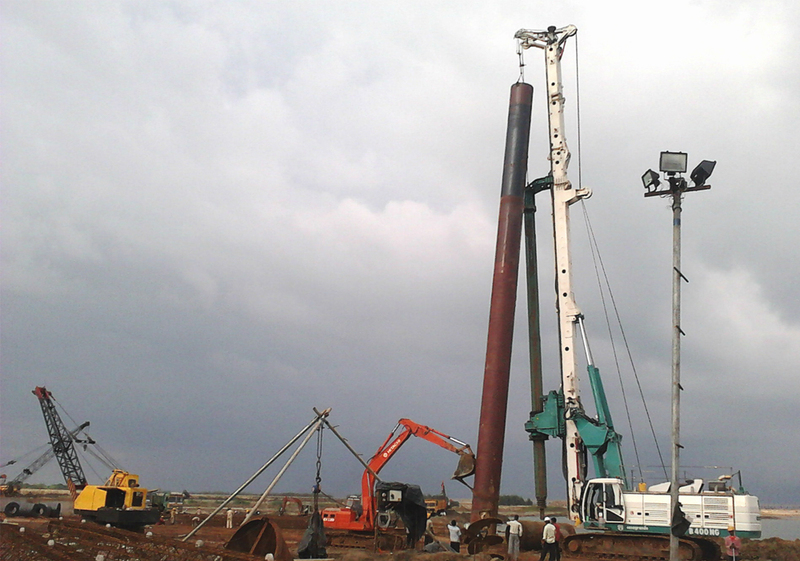 We also own cranes suitable for executing Pile foundation works. 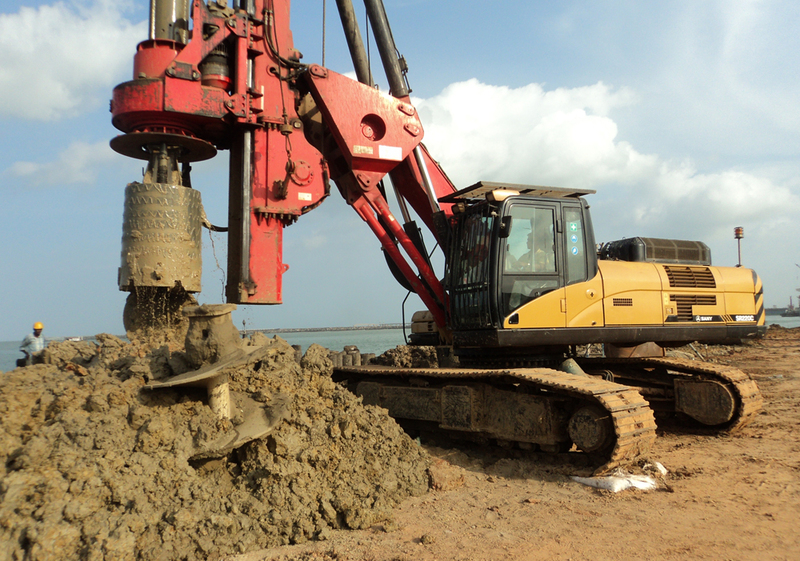 Our expert team is able to handle and execute projects with our piling and marine equipment. 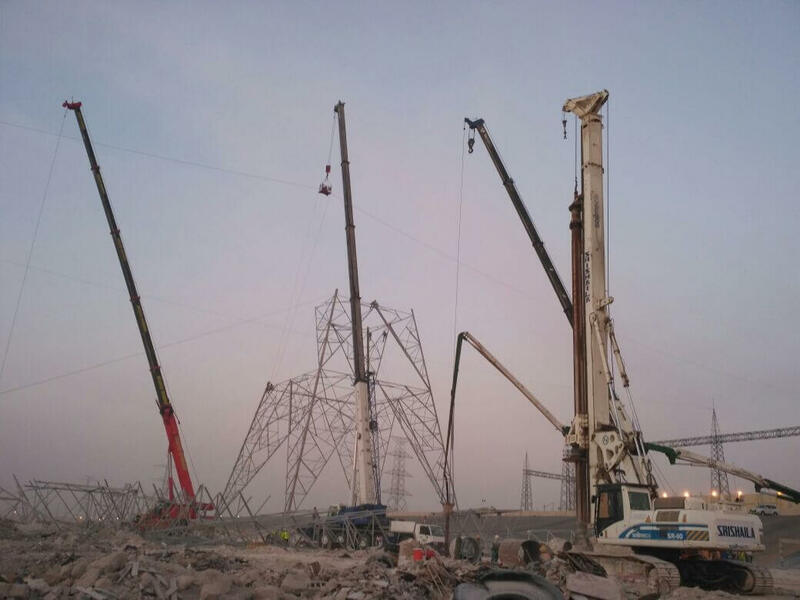 As well as the specialist equipment featured on the website, SSCPL also own a range of equipments required to execute a wide range of projects.